50th Memorial Songs -二人の時 ～under the cherry blossoms～- BEMANI Sound Team ??? ? ? ? - ? 50th Memorial Songs -Flagship medley- BEMANI Sound Team ??? ? ? ? - ? 50th Memorial Songs -The BEMANI History- BEMANI Sound Team ??? ? ? ? - ? 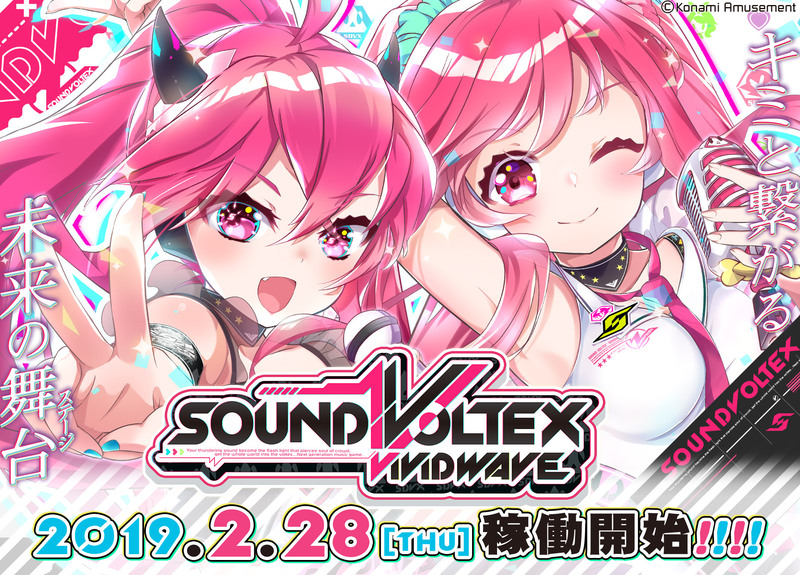 腐れ外道とチョコレゐト SOUND VOLTEX BOOTH 485→? 655→? 1050→? - 1402→? odds and ends SOUND VOLTEX II -infinite infection- 450→? 684→? 1198→? - 1620→? ってゐ！ ～えいえんてゐVer～ SOUND VOLTEX II -infinite infection- 402→? 627→? 927→? - 1657→? Celestial stinger SOUND VOLTEX III GRAVITY WARS 700→? 949→? 1496→? - 1800→? Got more raves? SOUND VOLTEX III GRAVITY WARS 650→? 1146→? 1516→? - 1868→? PROVOES*PROPOSE ≪êl fine≫ SOUND VOLTEX III GRAVITY WARS コナステ 566→? 1025→? 1370→? - 1720→?